Here’s a wierd one. 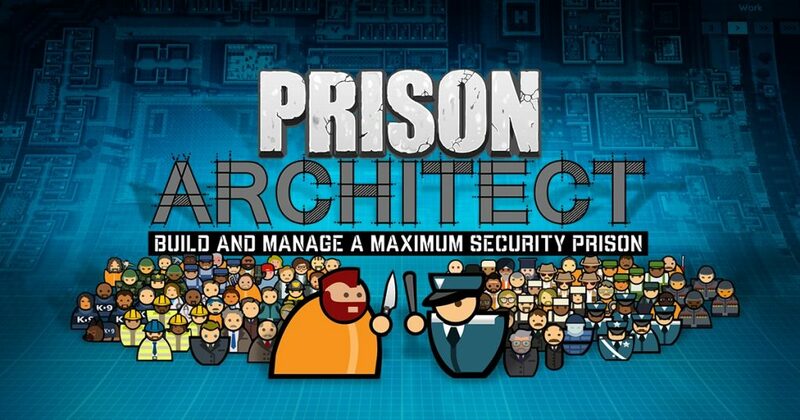 Paradox Interactive, publishers of grand strategy games (Europa Universalis, Crusader Kings) and management sims (Cities Skylines, Surviving Mars) have just bought Prison Architect. Not Introversion Software, the company that made the game, but the game itself. Truth be told, I don’t think I’ve ever heard of something like this happening in the games industry – a publisher buying a successful IP/game from an indie studio. So Introversion is done with Prison Architect, and Paradox are presumably going to assign it to one of their teams and start doing whatever it is they plan to do. They obviously have some paid expansions in mind – I don’t imagine they’d buy it after all this time just for the base game sales. Up until now, all updates for the game were free, which is probably not going to continue happening. There’s also the option they’re more interested in the IP and the clout it has than in the game itself – part of the press release says this will allow them to continue developing Prison Arhitect, but also to “explore opportunities with the wider ‘Architect’ IP in the future”. “Architect” is the new “simulator”. As for the lovely chaps at Introversion, well, they’ve been working on this game for almost ten years, and as much as they added and refined what was already there, they always found more stuff to do. Like the recent multiplayer update. This is going to free them up and allow them to work on other things. They also presumably got several of those obsecenly large sacks with the green dollar sign on them, filled with tens and twenties, in non-consecutive bills. It’s exciting times for fans of the game, the studio and the mid-sized, friendly-seeming publisher, and I for one am interested to see how things develop from here.